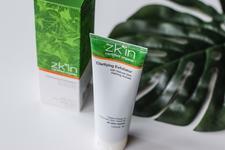 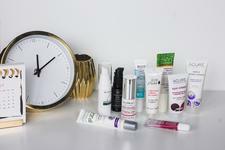 Zkin is an Australian made and owned range of clinically proven Certified Organic skin care products. 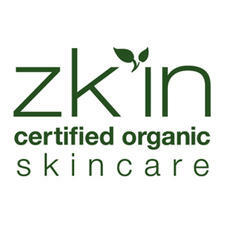 Every aspect of the Zkin products, from their ingredients through to their packaging, meet the strict criteria of COSMOS. 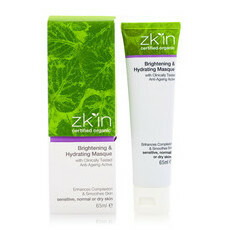 Zkin products do not contain parabens, sulphates, petrochemicals or toxins and are dermatologically tested to be non-irritating. 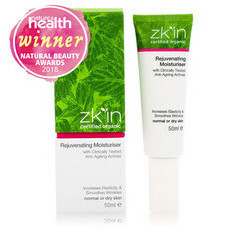 Through harnessing the best of green science, Zkin products' powerful bioactive formulations achieve real results, nourishing and replenishing the skin at every age. 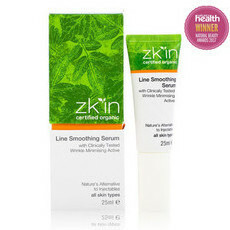 The Zkin Line Smoothing Serum is a favourite anti-ageing product at Nourished Life. 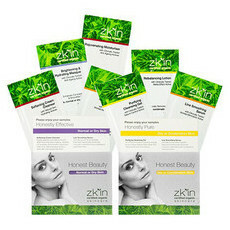 12 zk’in skincare products are palm oil free and these are tagged in the store. 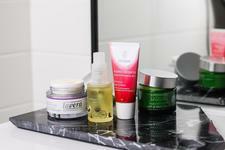 Some creams and lotions have a small amount (less than 0.5%) of RSPO sustainable palm derivative, as this is necessary to maintain product stability and quality. 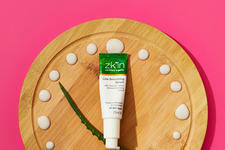 Zk'in are continually reviewing this position to achieve the best possible position for their COSMOS certified organic, cruelty free accredited range. 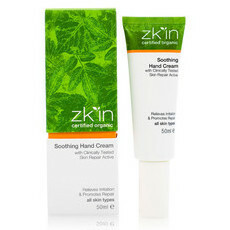 Your guide to natural hand creams!